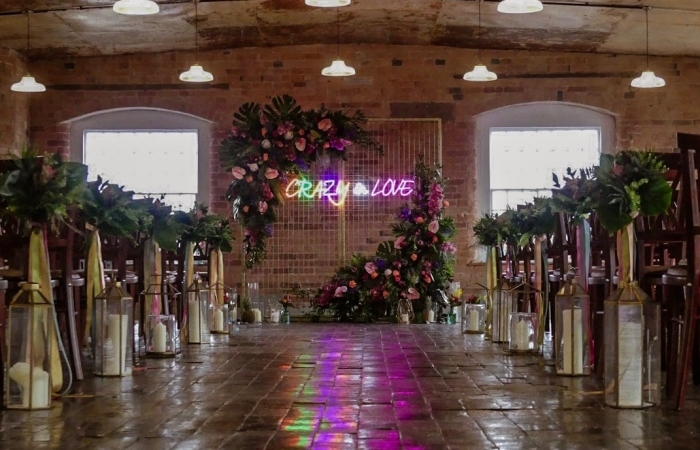 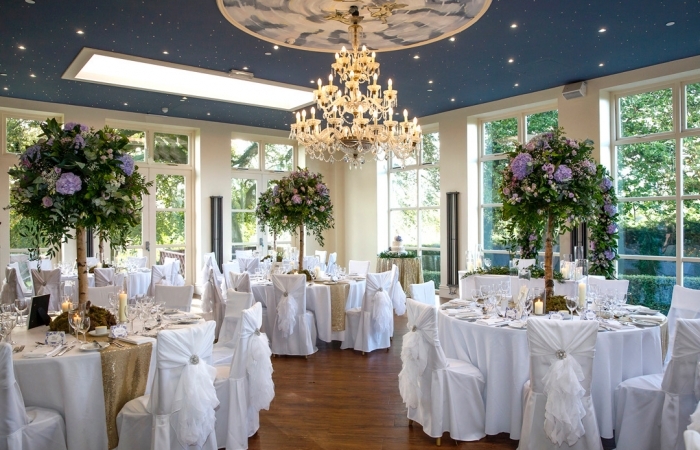 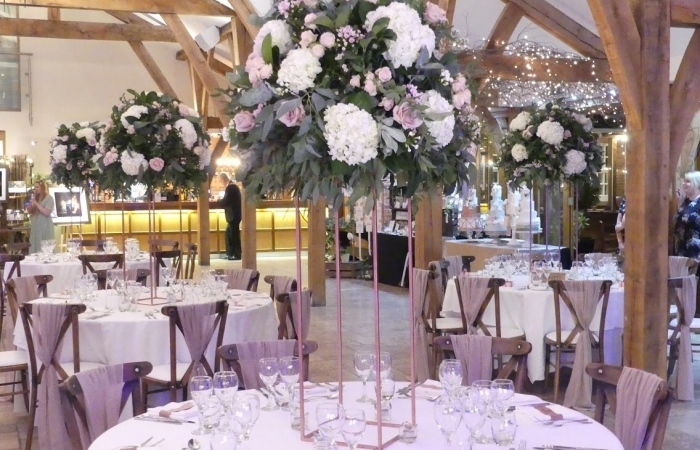 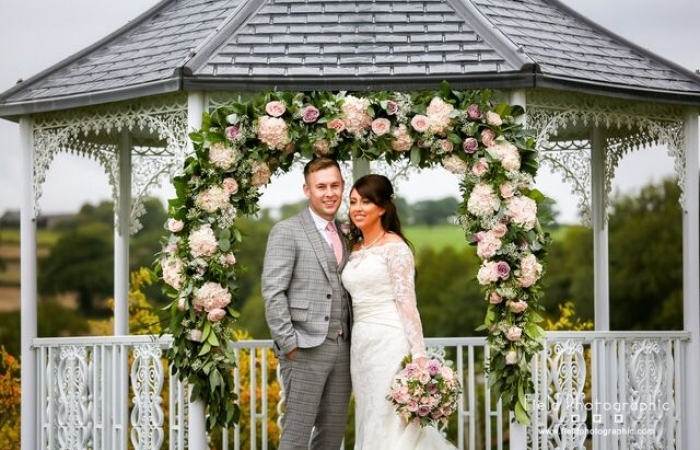 Luxury Wedding florist, specialising in Bridal Bouquets, Table centrepieces, Flower installations, Floral Backdrops, Buttonholes, Corsages and Church or Ceremony Flowers. 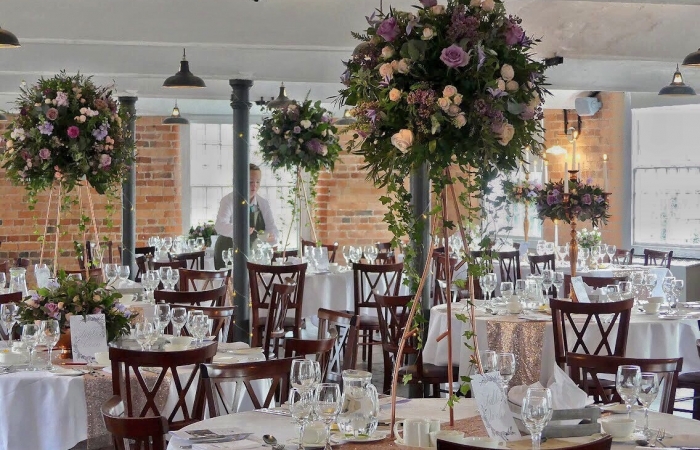 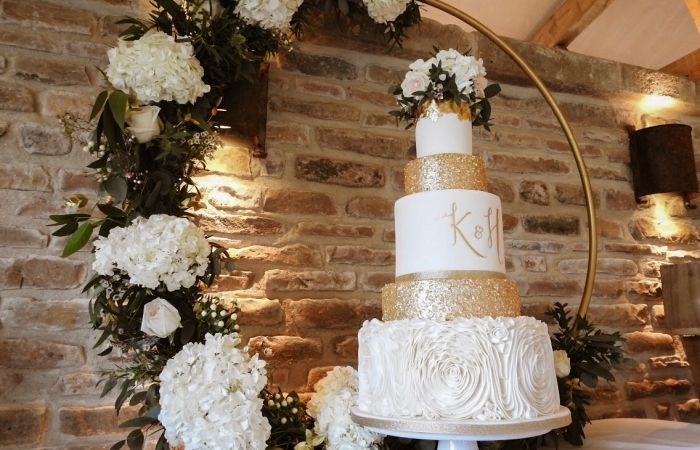 Based in Belper, Derbyshire we are ideally located on the footsteps of Derby, Nottingham and Ashbourne, Our specialist wedding florists will bring to life your dream wedding flowers, floral arrangements and wedding bouquets. 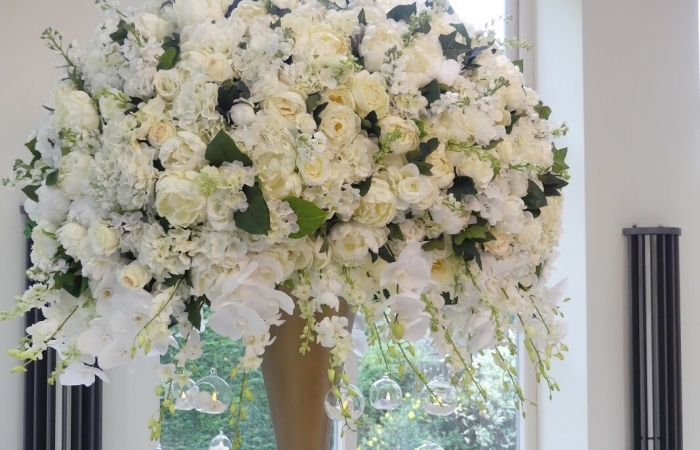 Using only the highest quality blooms we create luxurious wedding flowers with masses of luxe appeal. 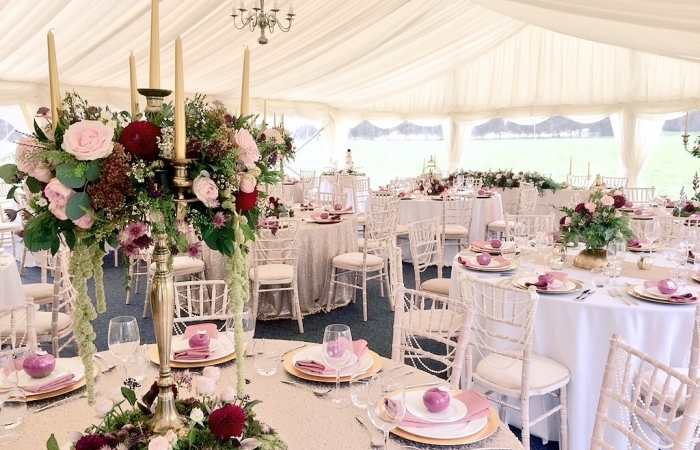 We are absolutely passionate about weddings and everything that goes with them; from bridal bouquets to buttonholes & candelabras to corsage’s. 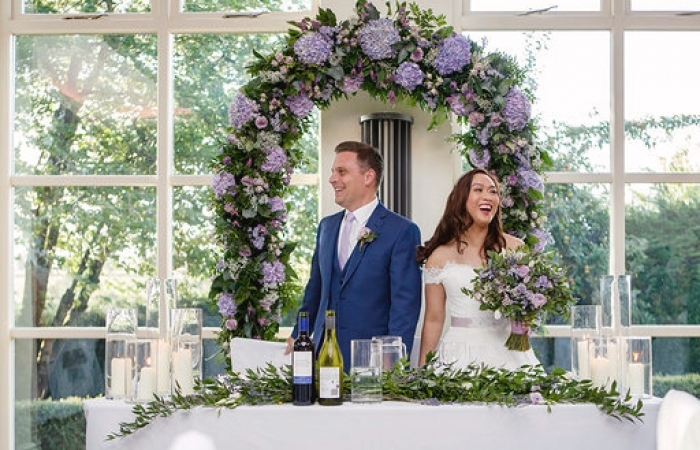 In fact, wedding flowers are all we do, which allows us to focus on the latest wedding trends, creative bespoke designs and offering first class customer service. 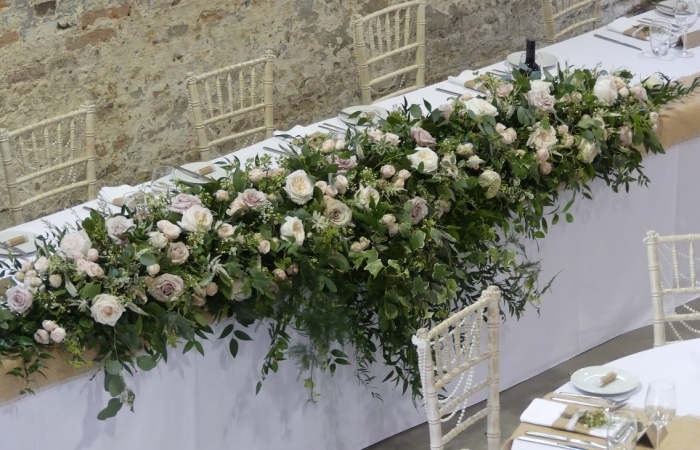 We offer a range of props that will expertly set the character of your special day and fabulous flowers to fill every space with fragrance. 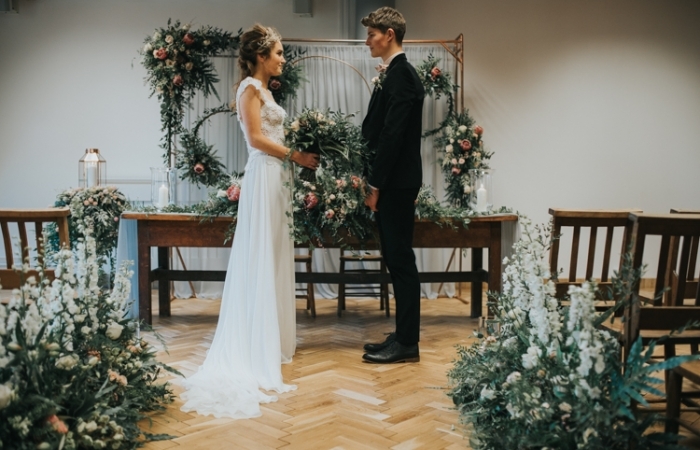 We also offer a full design and venue styling service for couples looking to source the majority of their decor in one place. 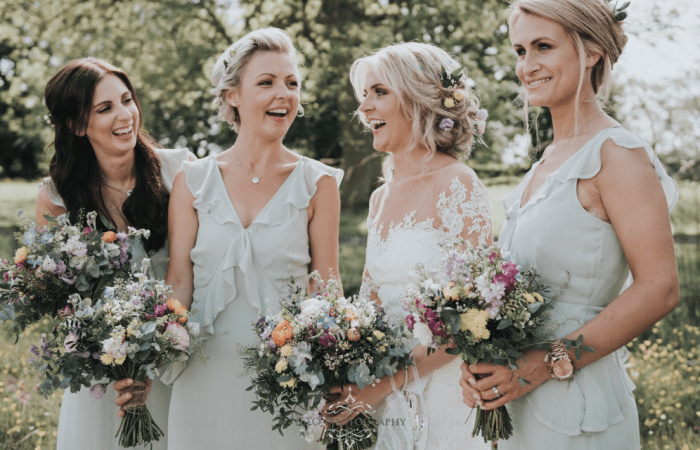 From large scale floral arrangements to delicate buttonholes, together we will design your perfect wedding party flowers created from the freshest and the highest quality blooms. 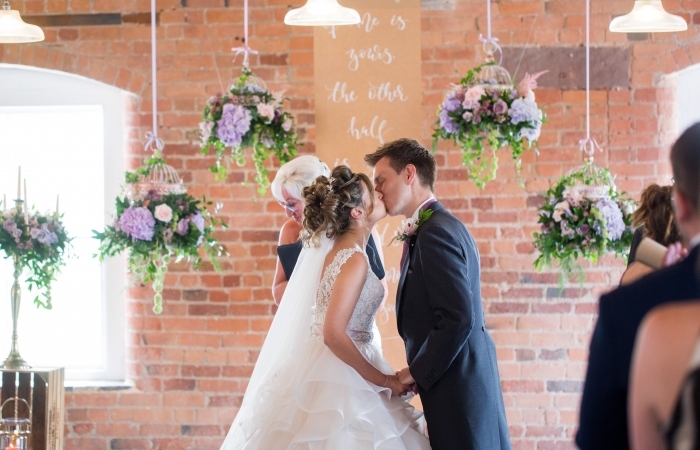 We can design and decorate your entire day, providing everything from the bouquets to button holes. 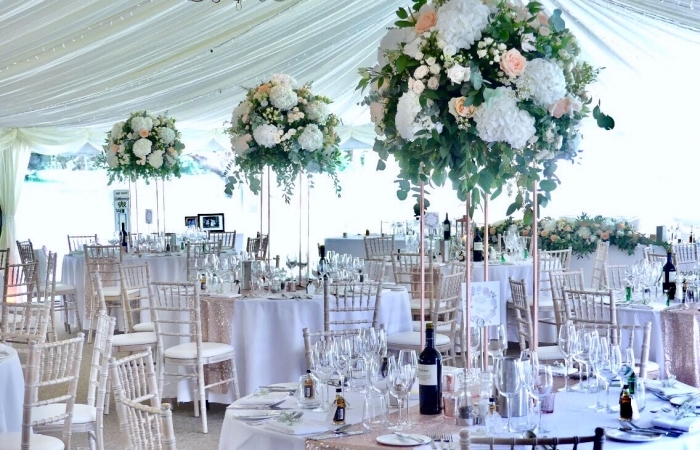 It means you only have to deal with only one supplier and, because we will set everything up and clear away the next day, you don’t need to worry about a thing! 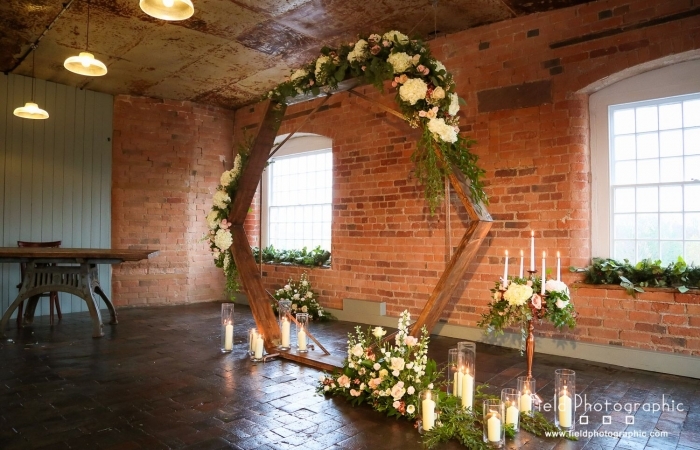 We have a large range of props and decorations for you to hire. 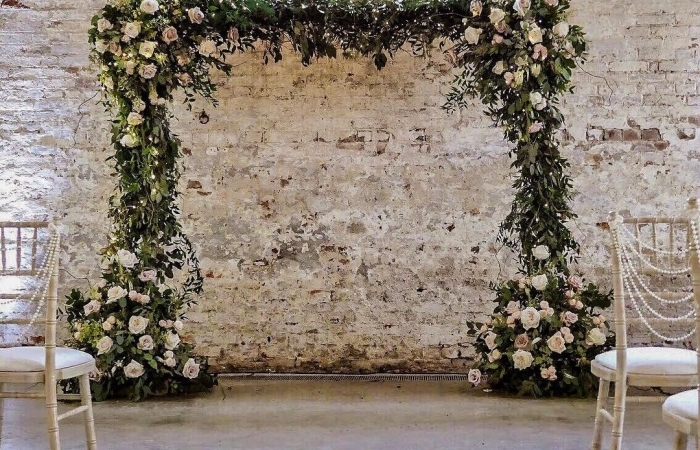 These are available fully set up and styled as part of our full design and venue styling service, or can be hired on an ad hoc DIY basis.